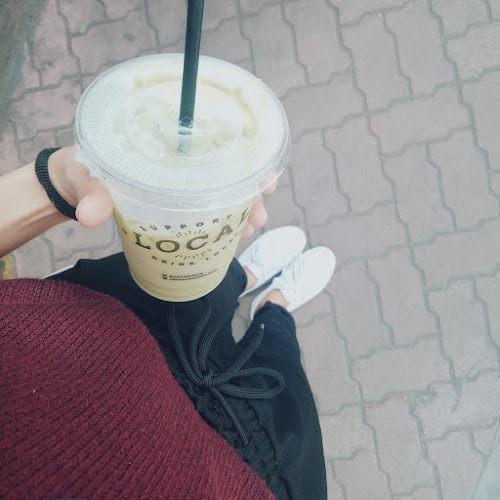 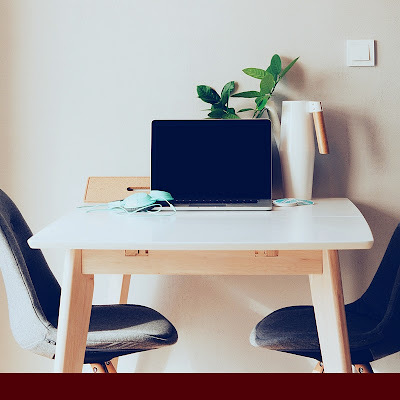 The other day, I found this super helpful article full of blog posts ideas for authors. 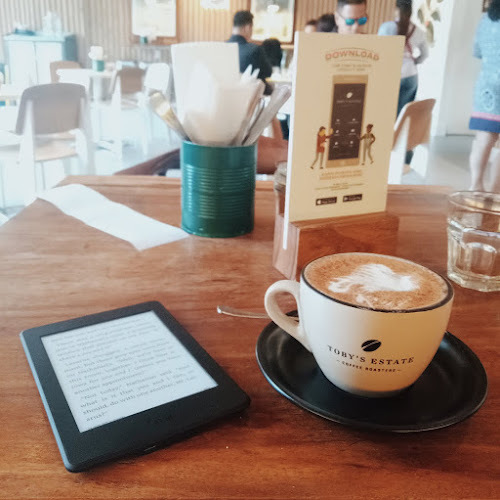 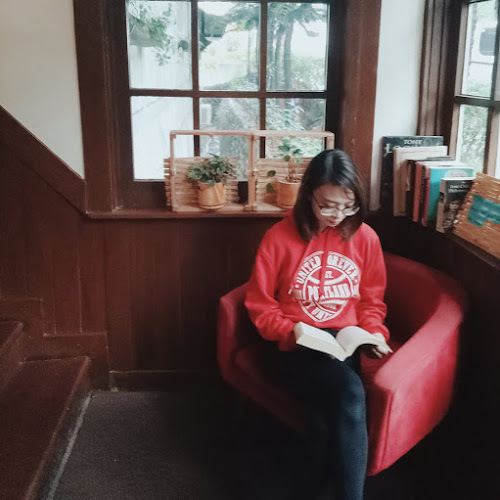 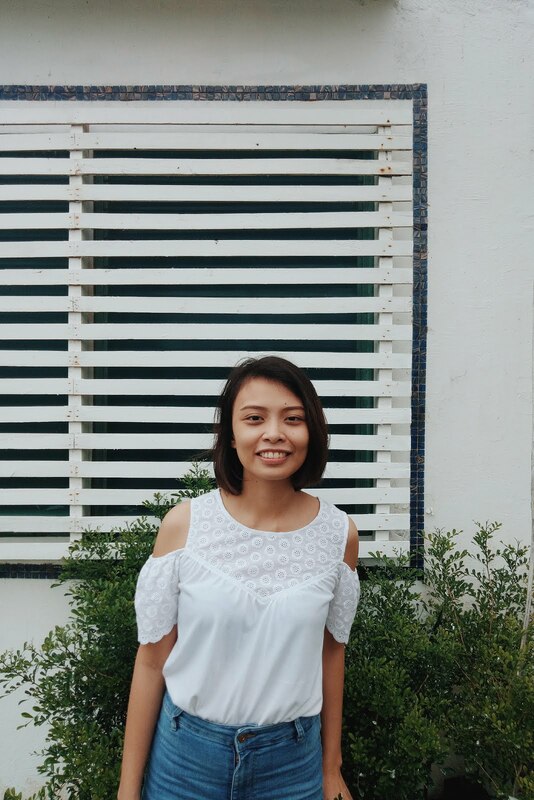 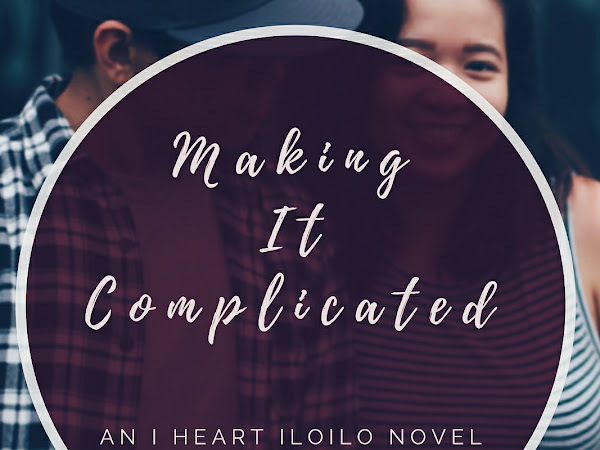 I thought I'd give some of them a try, starting with a Q&A about my upcoming book, Making It Complicated (I Heart Iloilo #2). 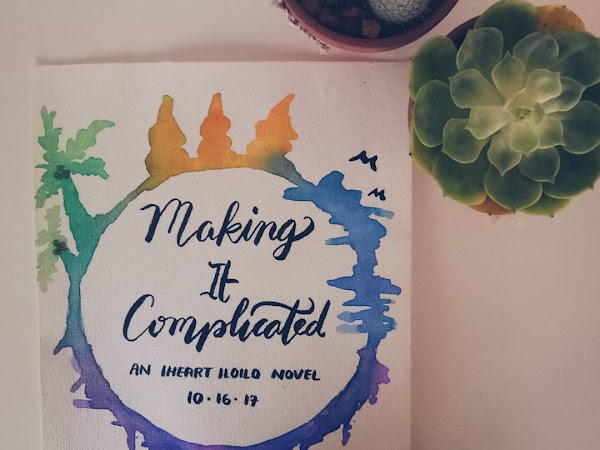 So, Making It Complicated (I Heart Iloilo #2) will be released soon, and I'd really appreciate it if you help me promote the book or maybe even grab a copy of it once it's available for purchase. 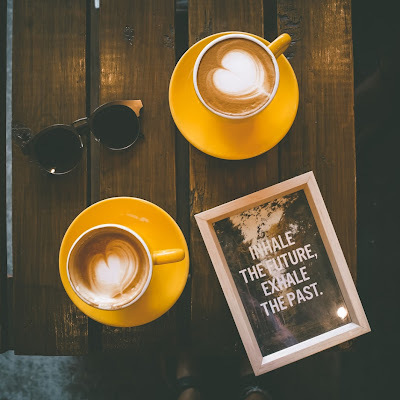 If you're interested, I have three options for you.